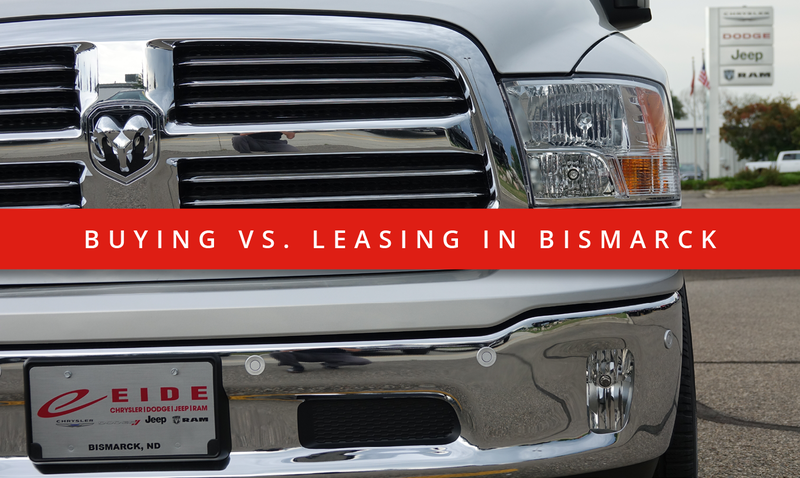 Buying vs. Leasing at Eide Chrysler in Bismarck, N.D.
Why Should You Lease a Dodge, Jeep, Ram, or Chrysler in Bismarck? On the fence between leasing and buying your new vehicle? Our staff at Eide Chrysler gets this question almost every day. Leasing is still a relatively new concept for many North Dakotans. Our crew is happy to help you make a confident decision between leasing and buying a car, truck, or SUV. These days, very few people pay cold hard cash for cars in Bismarck. Leasing has become a popular option – and it doesn't require you to take out a car loan. So this begs the question: How does leasing stack up against traditional financing? Below are the pros and cons of leasing and buying — with a few scenarios where one may make better financial sense over the other. If you're afraid of commitment, leasing is a great route for you. Our Bismarck dealership generally offers a wide variety of lease lengths, but they're usually in the 24 to 42 month range. With this option, you'll be able to get the newest car with the latest features every two to four years. Especially with today's fast-changing tech, leasing ensures your car or truck comes with the best features Dodge, Chrysler, Jeep or Ram have to offer. For many people leasing gives peace of mind. 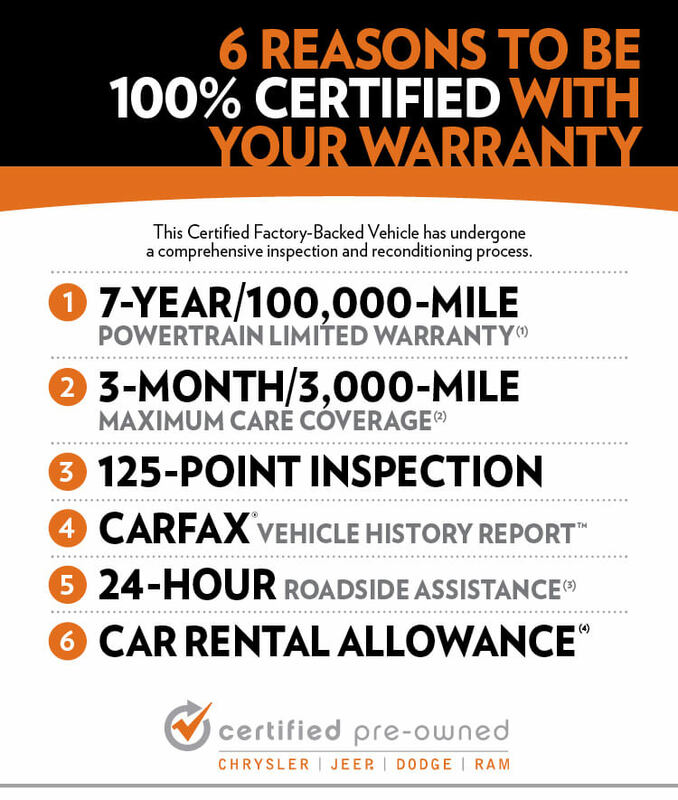 Any new vehicle in Bismarck typically comes with a bumper-to-bumper warranty. In the rare event you do need to get something fixed, your leased vehicle will be covered by that warranty, leaving you with little out-of-pocket expense. But perhaps the most attractive aspect of a new lease in Bismarck is the relatively low monthly payment. When you lease a vehicle at Eide Chrysler, you only "buy" a portion of the vehicle’s total value — just for those months you’re going to be driving it. If you were to buy it outright, you would be financing the cost of the whole purchase price — this makes the monthly lease payment much less than a monthly finance payment. Leasing sounds like a fantastic option, but it’s not for everyone. Mileage tends to be the main factor for our customers here in the Bis-Man area. How many miles do you drive in a year? Leases come with mileage restrictions which are usually around 10,000 to 15,000 miles a year. If you drive past that total, you can face an overage fee of 15¢ to 25¢ per mile – depending on the terms of the lease. This is the biggest factor against leasing for some people — especially those who commute long distances or live in more rural areas around Bismarck. Don't need the latest and greatest? 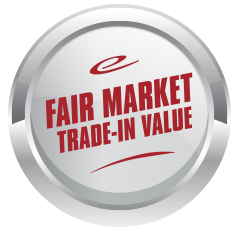 If new technology doesn’t matter to you, and you want to keep your vehicle for a long time, buying is definitely a better option here in North Dakota. When you purchase a vehicle from Eide Chrysler, the car is yours when the loan is paid off — and you’re gaining equity throughout the whole length of the loan. You're investing in your vehicle so you can trade it off or sell it later on. This is something you definitely can't do with a lease. And in contrast to those who lease, you have no mileage restrictions. You can drive from California to Maine once a month and the only repercussion is wear and tear on your car (and probably your health, thanks to all that truck stop food). A solid down payment or trade-in will help you get ahead. If you can't afford a down payment, getting a Bismarck car loan may be difficult. It may also be hard to get the vehicle you want and still afford the monthly budget and payments. 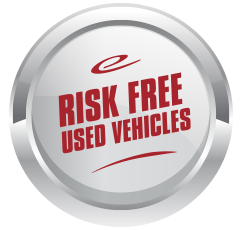 However, loans for new vehicles may have lower interest rates versus loans for used vehicles. Another downside to financing your own vehicle: After the warranty is done, you are responsible for paying for any repair work. Keeping an aging vehicle can become expensive with maintenance and repair costs over a longer period of time. Now, let’s pretend we’re leasing the same exact car for 36 months with the same $1,000 down payment. Here, your monthly payment would be $500 and you would pay $19,000 overall. As we mentioned above, there are other factors to take into consideration — mileage needs, technology interests, and repair options. This is just an example! There’s no on-size-fits-all option in buying or leasing vehicles in Bismarck. Everyone’s situation is unique. 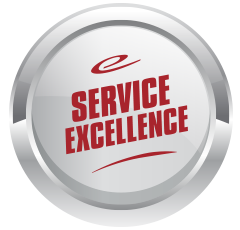 Our team at Eide Chrysler will help you look at all of your options and determine whether buying or leasing works best for your lifestyle. Our sales staff is ready to help make your car experience as hassle free as possible and share the options you have when it comes to leasing — or buying — your next car, truck, or SUV.